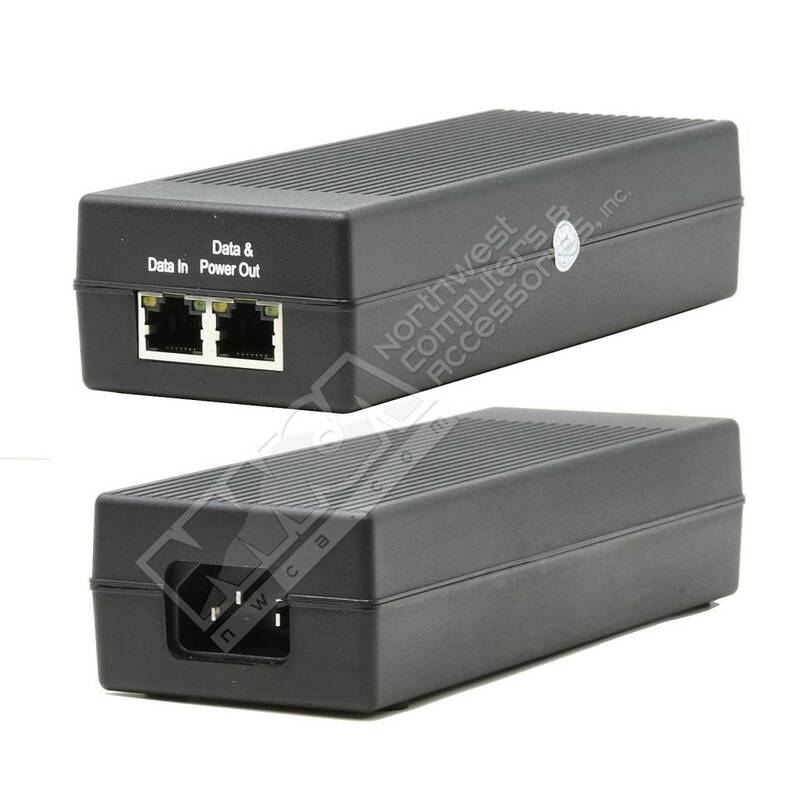 Cryo-PC PSE803 Single Port Gigabit PoE 30W 100M Injector - NWCA Inc.
PSE803, PoE Injector single-port Power over Ethernet equipment, the injector is suitable for indoor using, 100V- 240VAC input voltage. 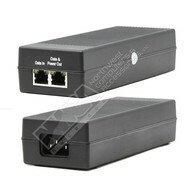 Connected the injector and the network terminal equipment with by Cat5 cable.The device can be connected with Ethernet devices, such as routers, switches, wireless AP, telephone network, Industrial network terminals, network cameras and other POE powered applications consistent with IEEE802.3at standards. Meet the needs of remote place without power or through Ethernet cable to power supply. To increase reliability and simplify of system installation for equipment, and provide efficient engineering solutions.